Vegan recipes seem to conquer my Facebook feed with mesmerizing short how to’s videos that make it look super easy. When it comes to vegan cheese rcipes, most of them are cashew-based and requires overnight preparation, in order to soften the cashews. Well, there is just one problem – I am impatient. I mean, when I see a complicated part in the baking or cooking process, I pass. So, A whole 24-hours of soaking? Life is too short for that. But whoa, apparently, there is a quicker way to soften up cashews, and it only takes 15 minutes. Would you like to see how it is done? 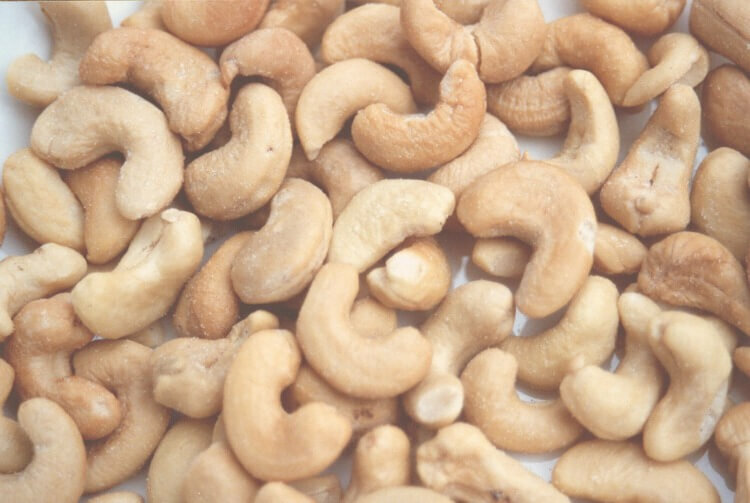 watch SamTurnball’s video, where she shows how to soften cashews in 15 minutes. has so many vegan cooking hacks, every vegan can benefit from.